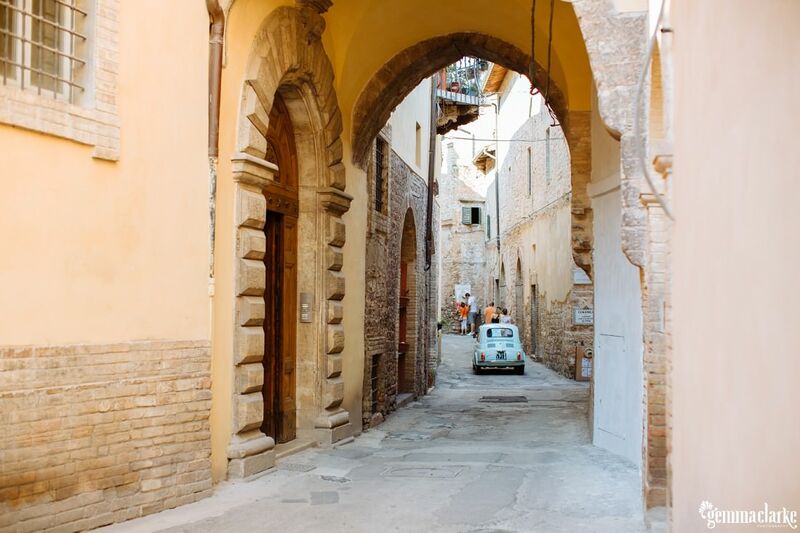 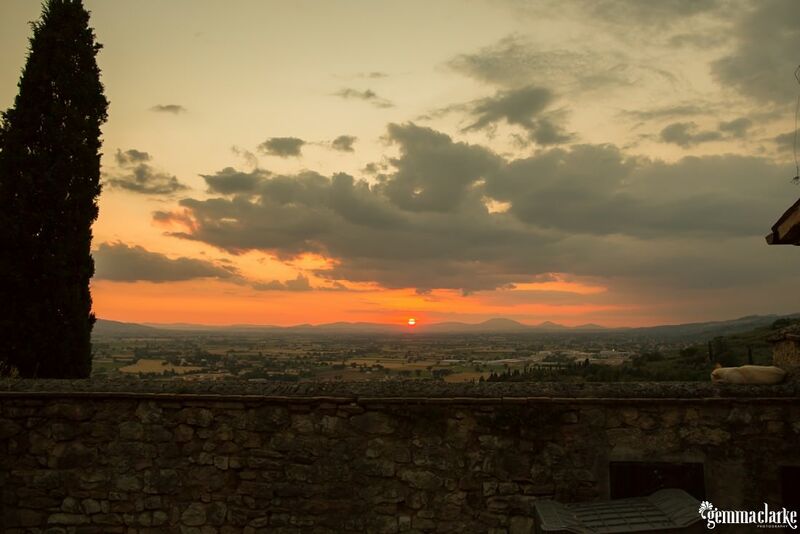 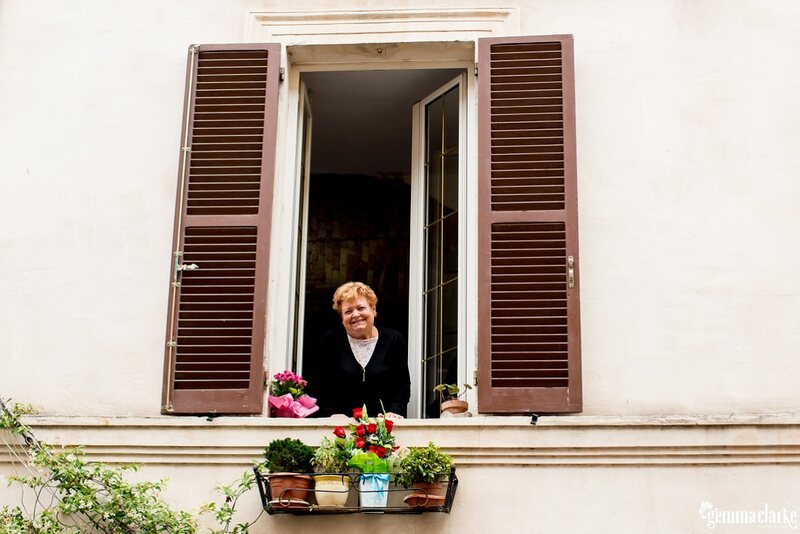 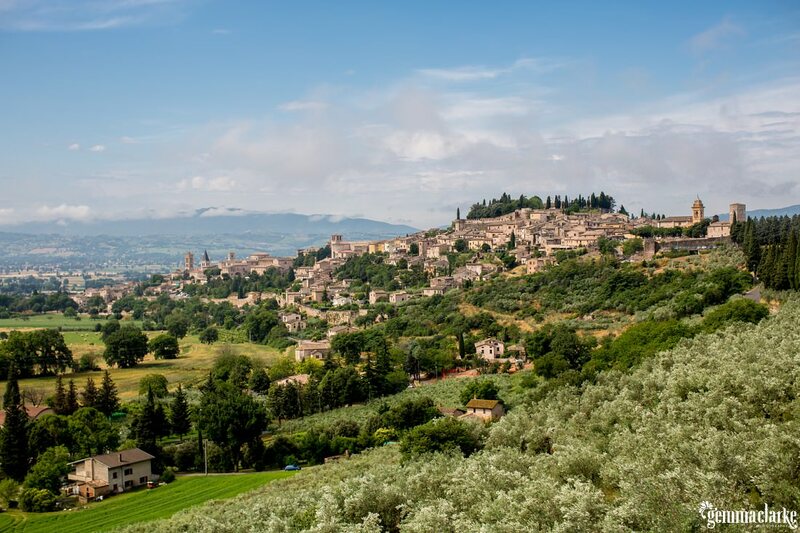 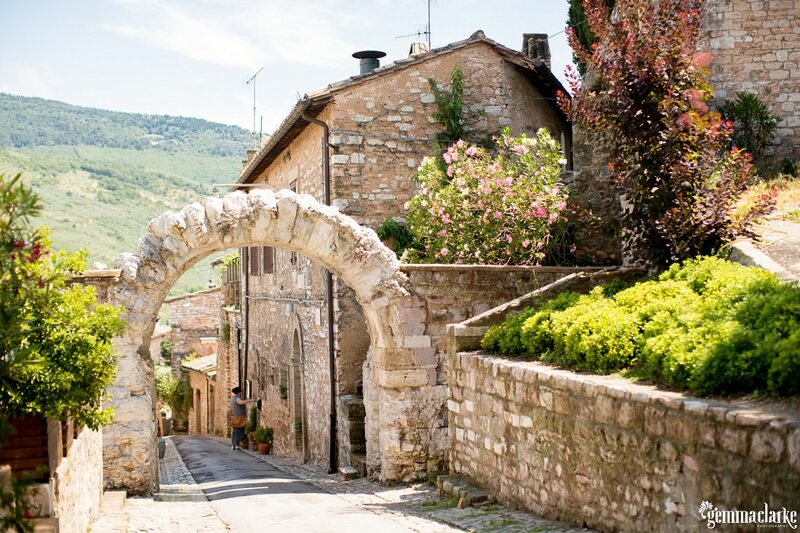 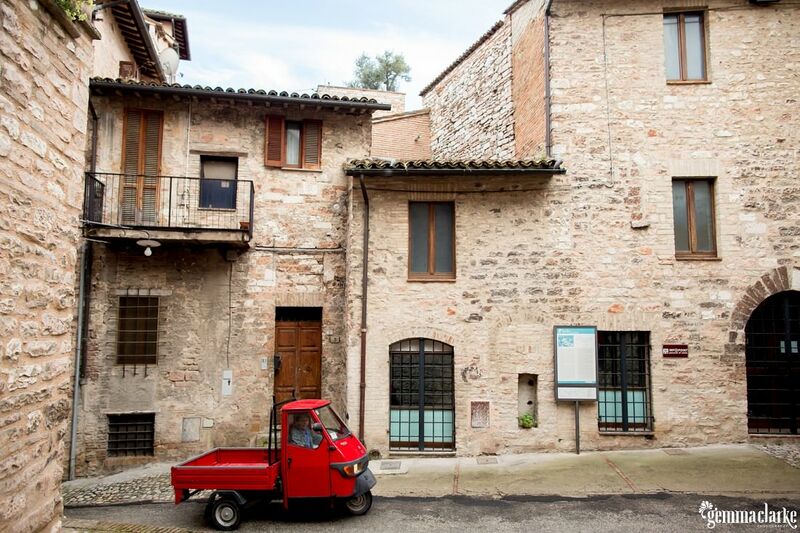 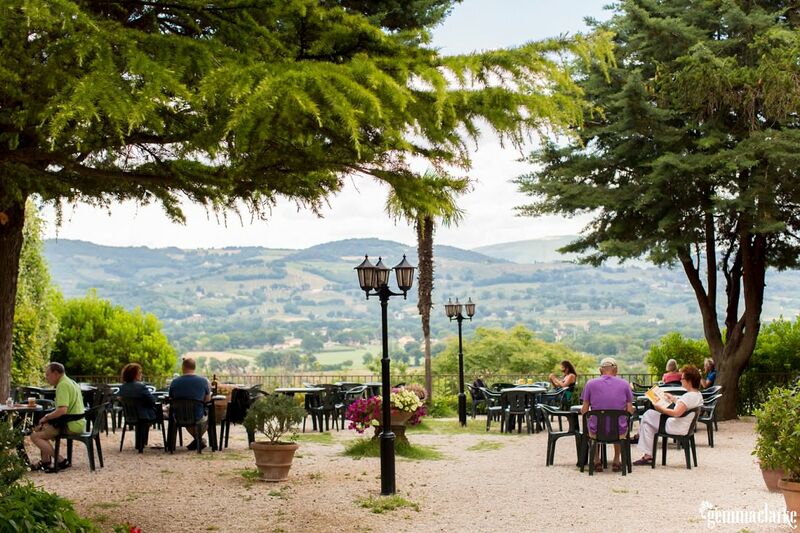 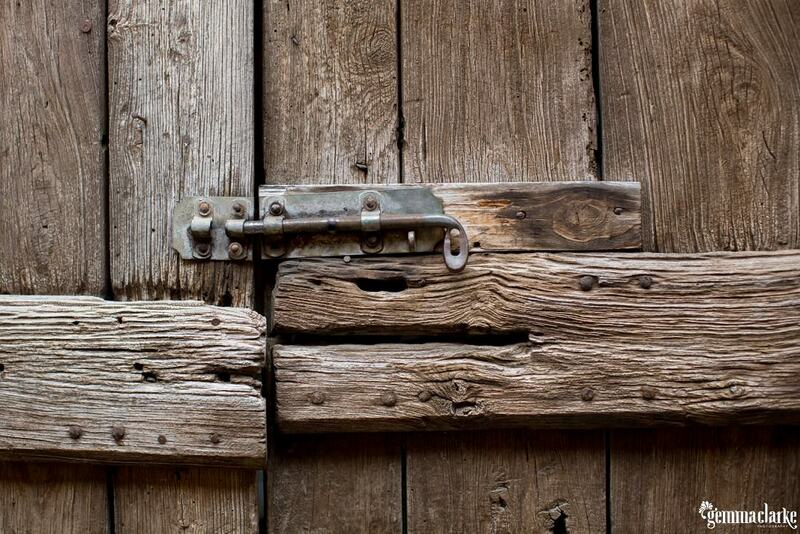 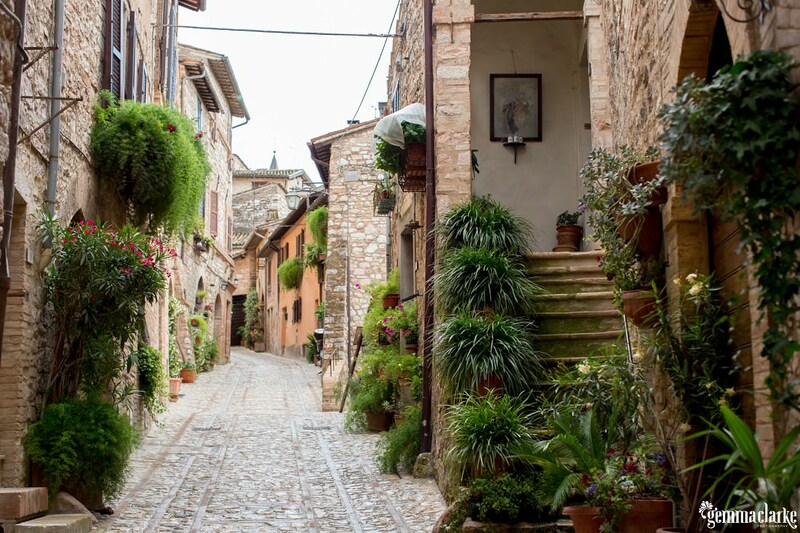 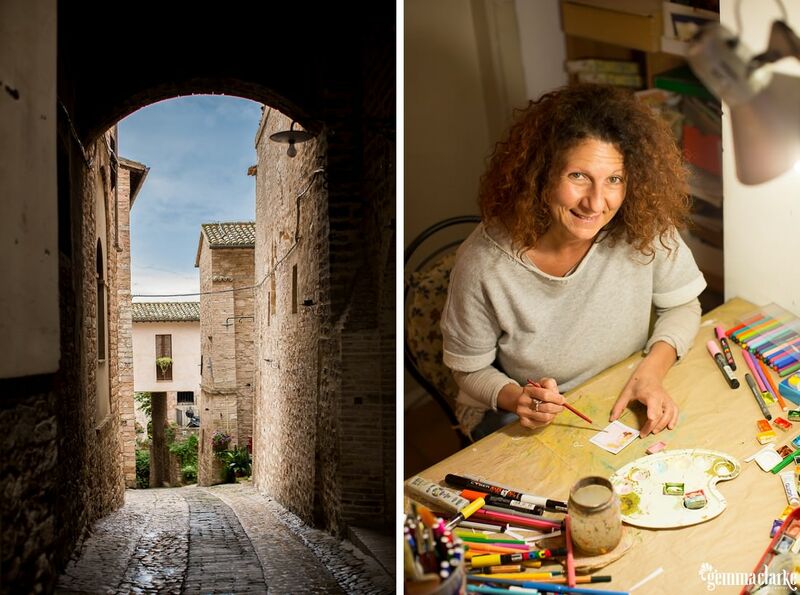 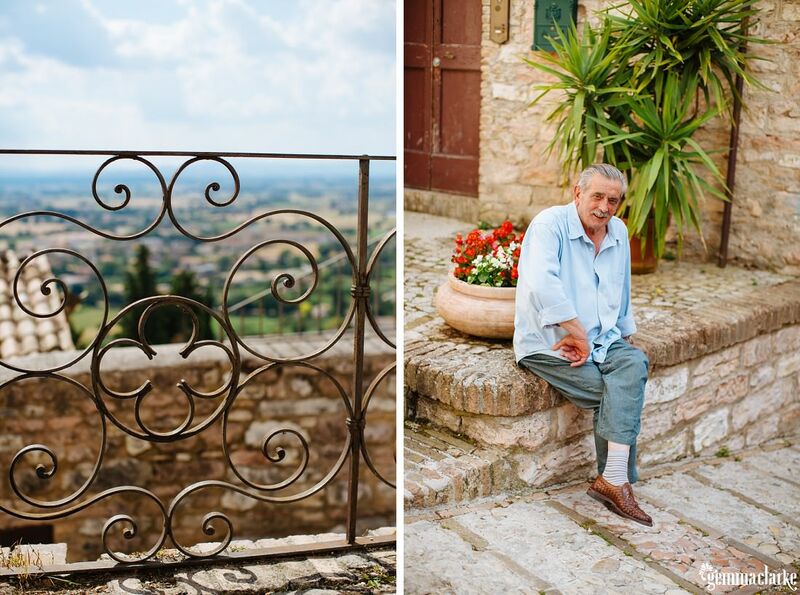 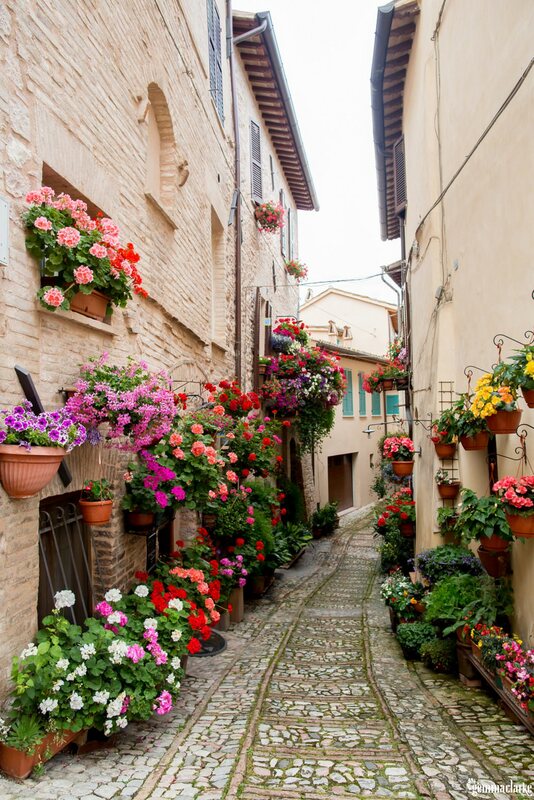 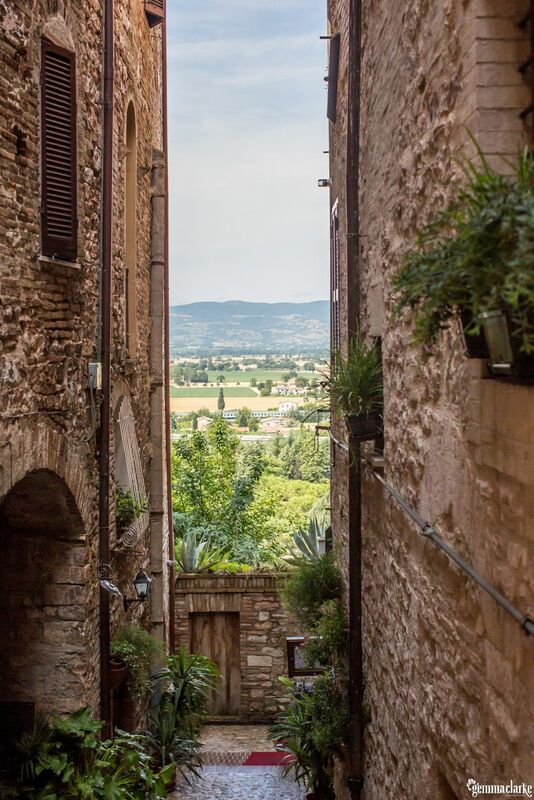 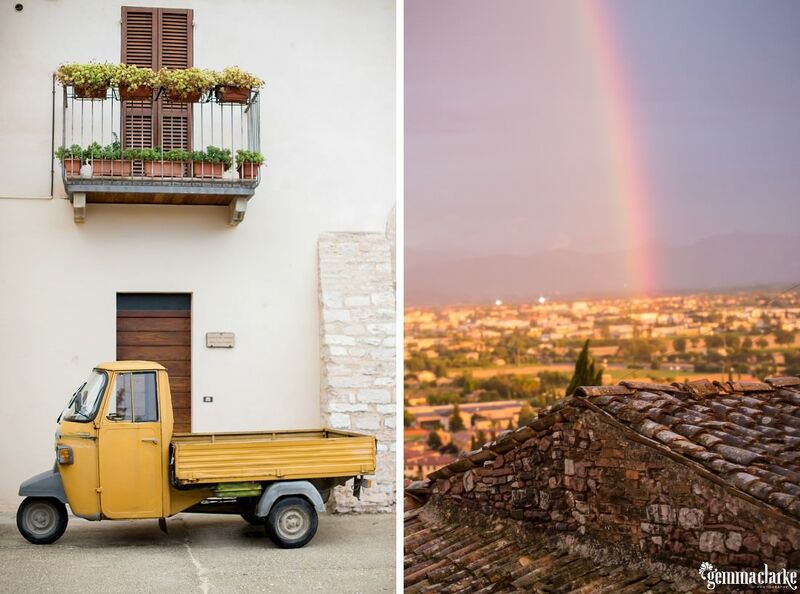 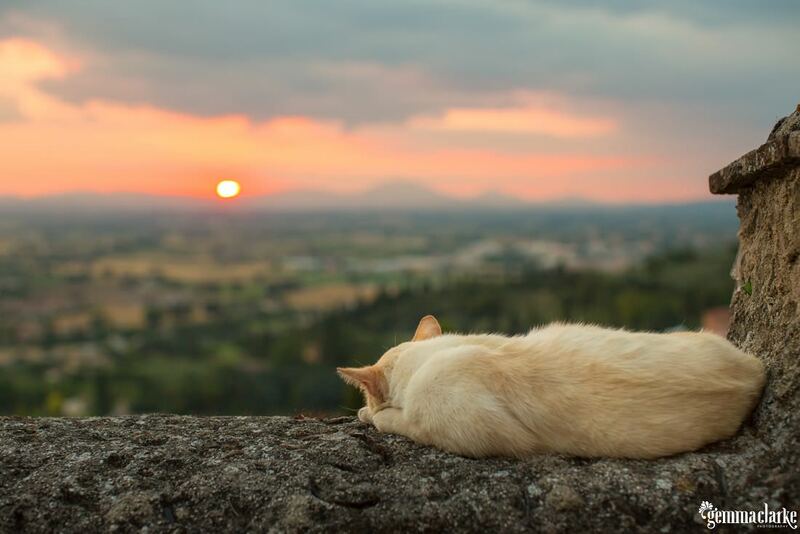 There is a beautiful Italian town in Umbria that shows off Roman and Medieval architecture. 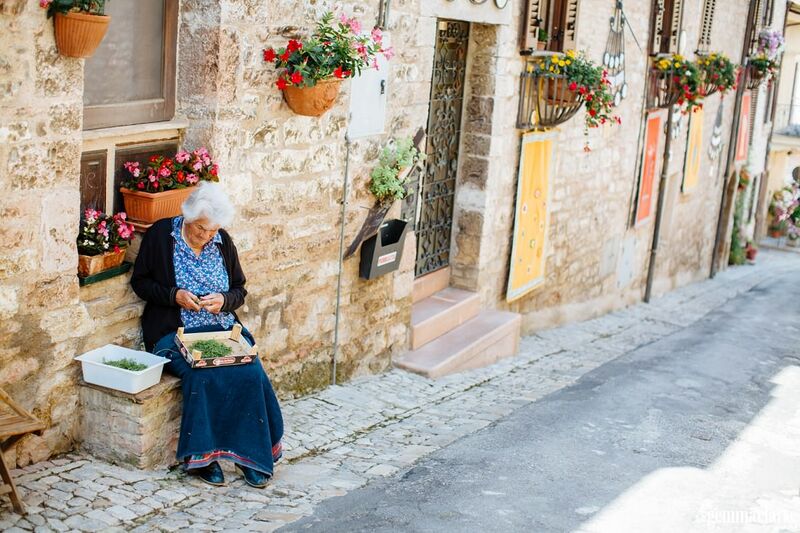 It is a town with an amazing community spirit and closeness. 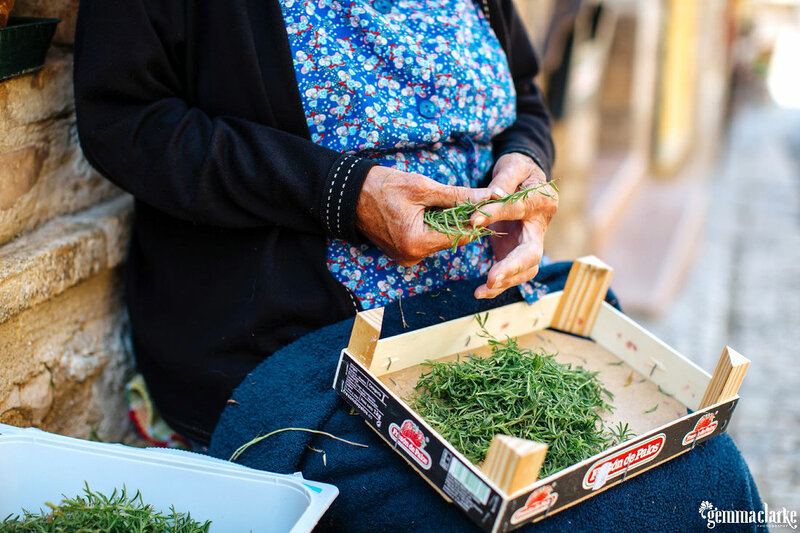 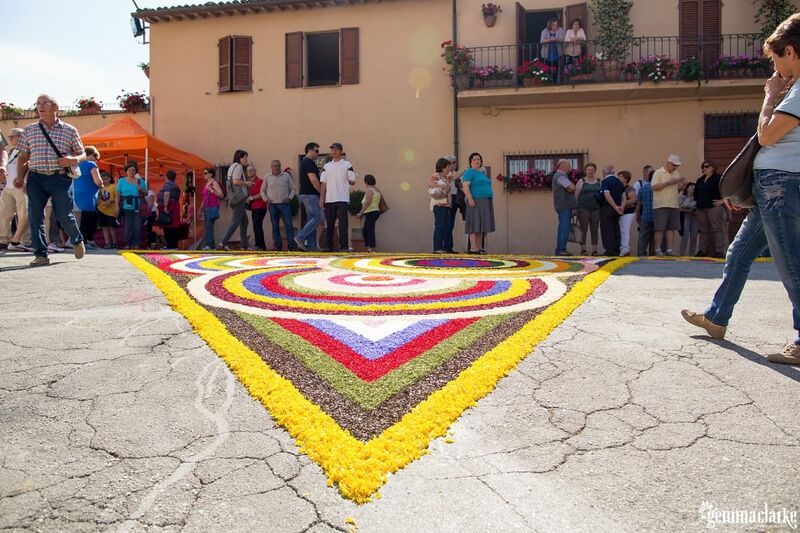 Once a year people from neighbouring towns and villages come to celebrate a religious flower festival. 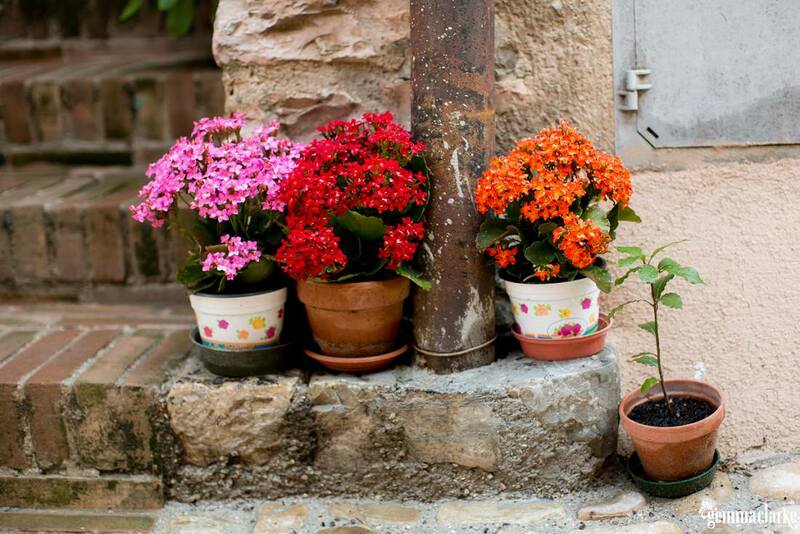 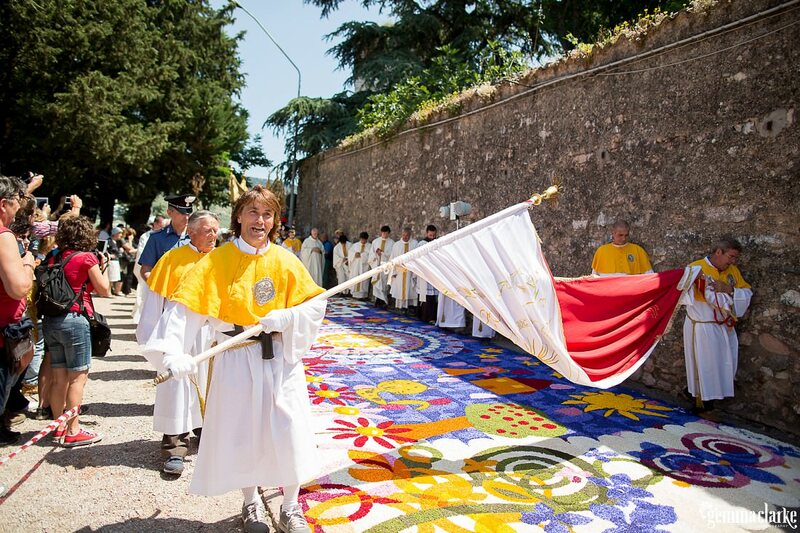 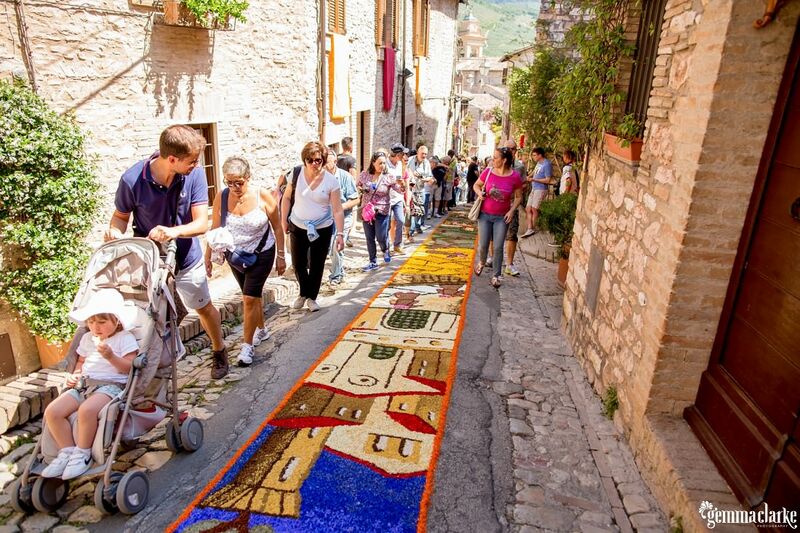 This is Spello Flower Festival. 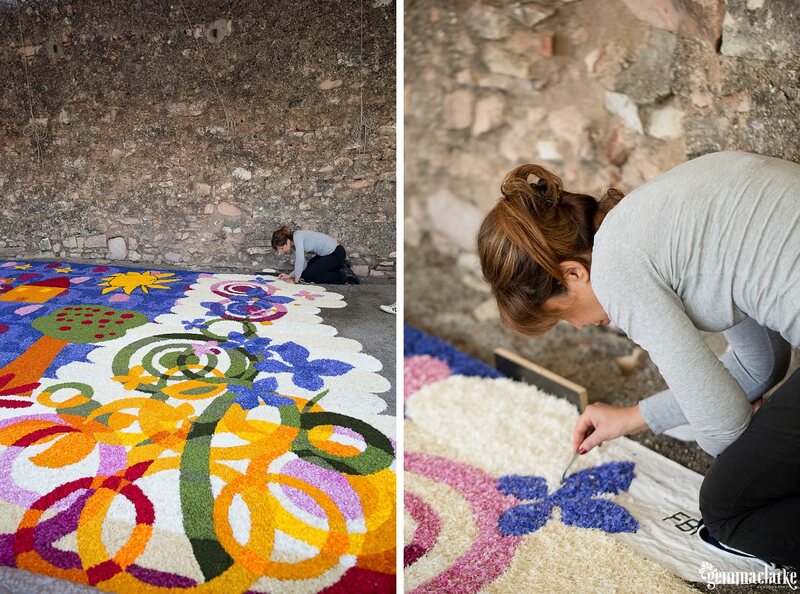 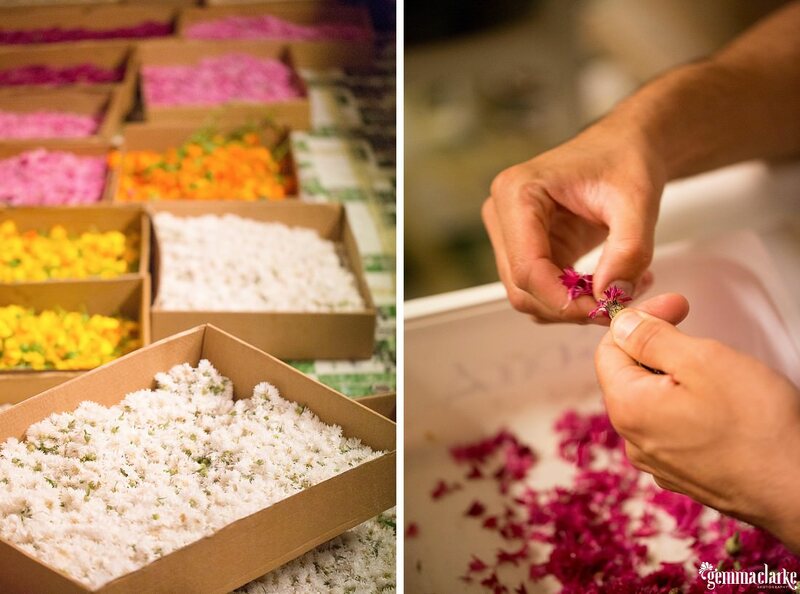 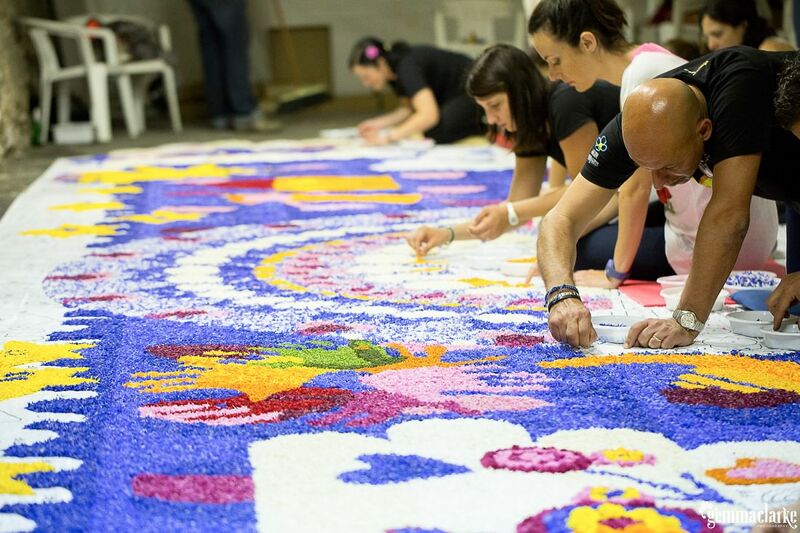 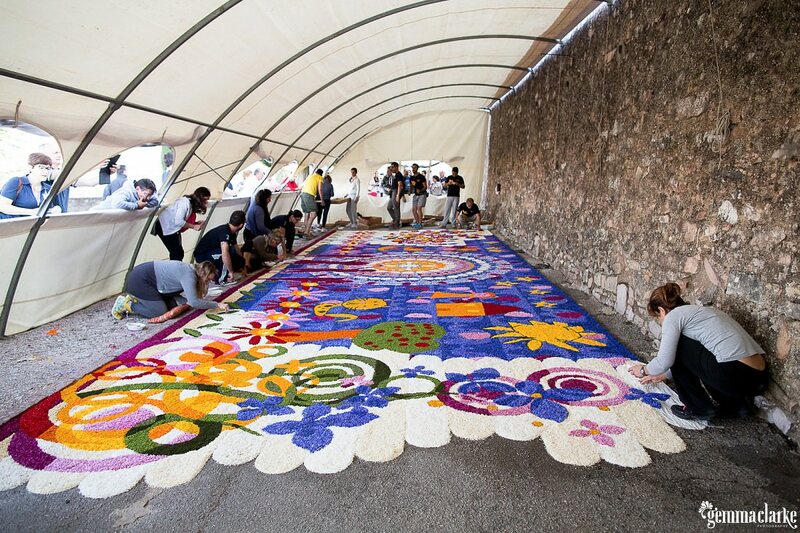 Through my friend Max Brunelli, I was lucky enough to be a volunteer for one of the teams who spend the week before creating of the beautiful floral carpets.  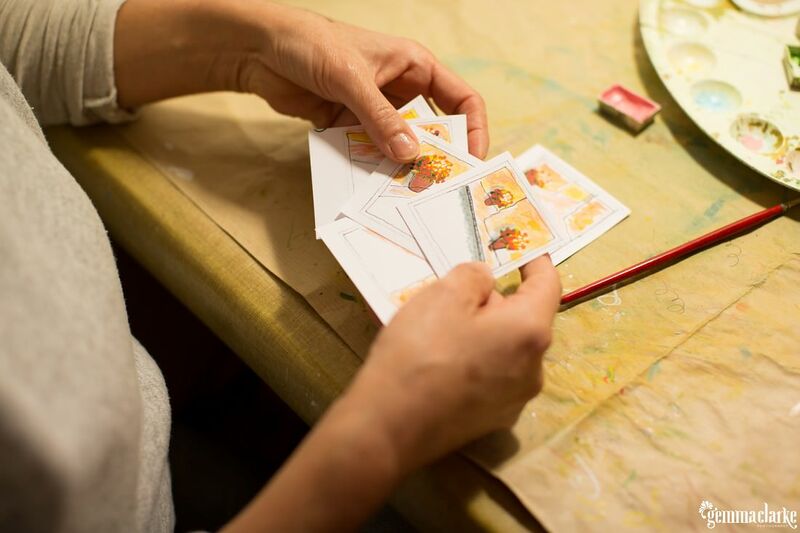 It is not just the week before though that is involved in this process. 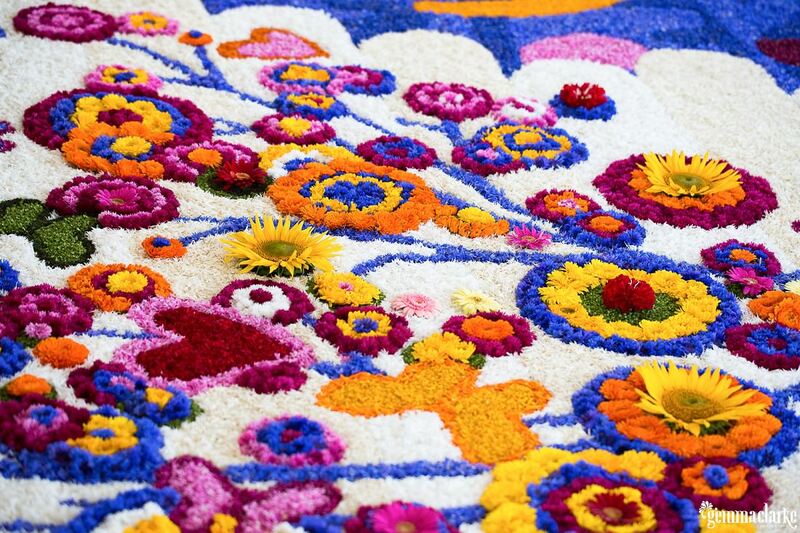 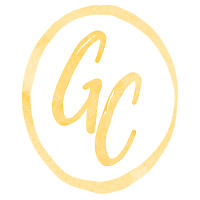 The flowers are planted in fields and then they need to be picked so therefore it is a year-long process. 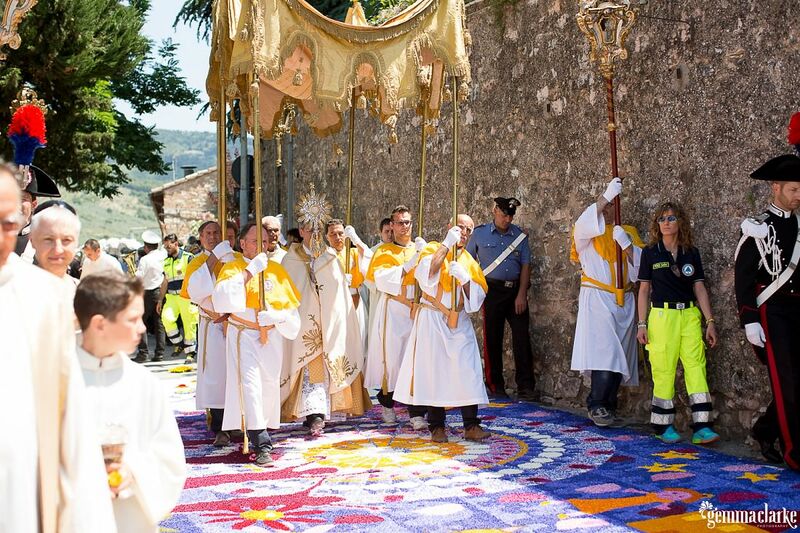 It was an amazing event and I will never forget how welcoming the Spello community was to have an Australian in their village. 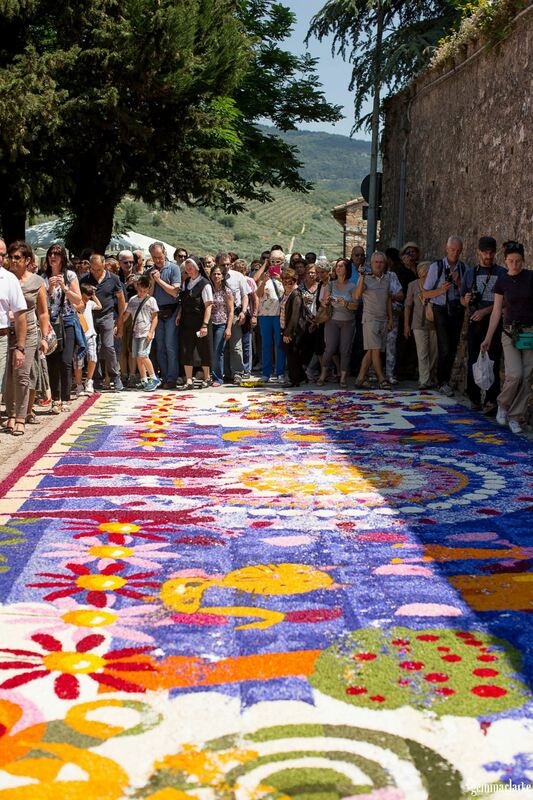 You can read more about the Spello Infiorate here and here.